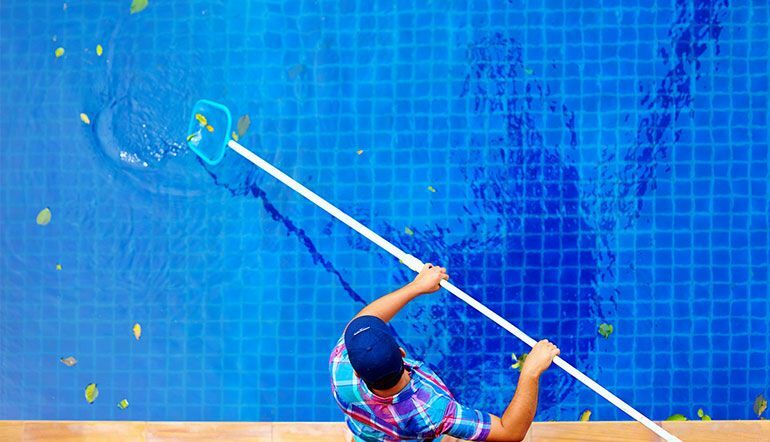 Blue Ribbon Pool Service uses specialized equipment, tests, and techniques proved most effective in diagnosing and locating any type of pool leak. Once the location of the leak has been verified and confirmed, it can be quickly repaired. 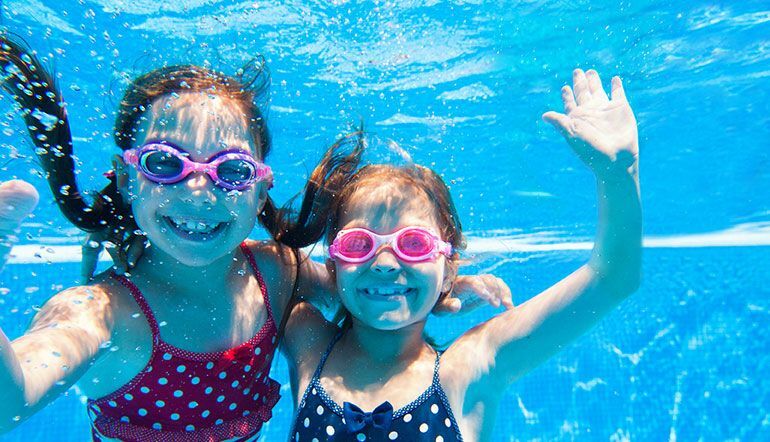 Bland Pearson has over twenty-five years of experience in leak detection and repair for swimming pools and spas. Bland personally services every leak detection call himself and uses the latest technology in leak detection for a speedy diagnosis and fix so you can avoid more costly repairs. Bland's motto is "I do every job like it is my own". Call someone you can trust today, call Blue Ribbon Pool Service. Think you may have a leak but not sure? Try this simple bucket detection test: Scoop pool water into a bucket and place it on the first or second step of your pool. Mark initial water levels of the pool and the bucket. After 24 hours, the water levels are compared with the initial markings as a guide. There is a possible leak in the pool if its water level becomes lower than the water inside the bucket. On the other hand, if the water levels remain to be the same, then water loss would most probably be caused by evaporation. If you suspect a leak, call Blue Ribbon Pool Service right away to locate and repair the damage quickly.